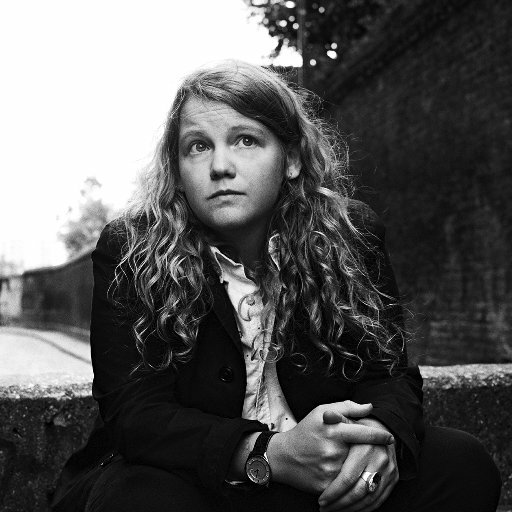 Kate Tempest was born in London in 1985. She has published two plays, Wasted and Hopelessly Devoted, and two collections of poetry, Everything Speaks in its Own Way and the acclaimed Hold Your Own. Her epic poem, Brand New Ancients, won the 2012 Ted Hughes Award for New Work in Poetry. Her album Everybody Down was nominated for the 2014 Mercury Music Prize. She is a Next Generation Poet. The Bricks that Built the Houses is her first novel.